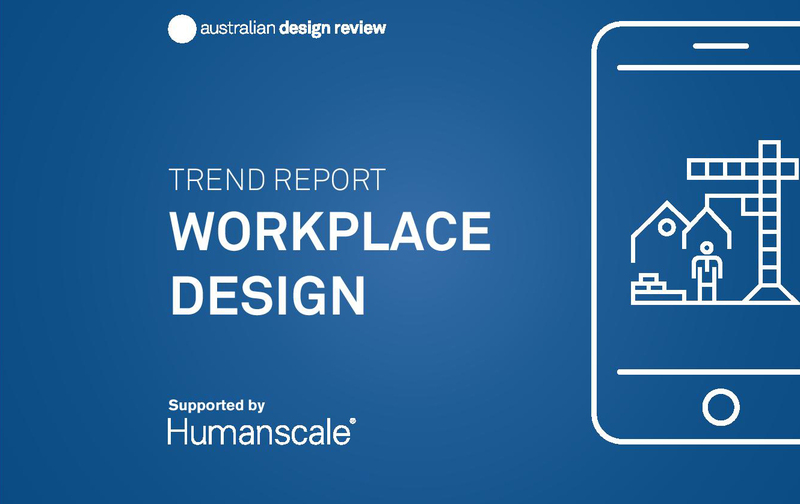 Home • Architecture • ADR Workplace Design Trend Report: download now! Covering current challenges, micro-trends, ergonomics and new perspectives, ADR’s Workplace Design Trend Report is a must-read for all designers and architects. 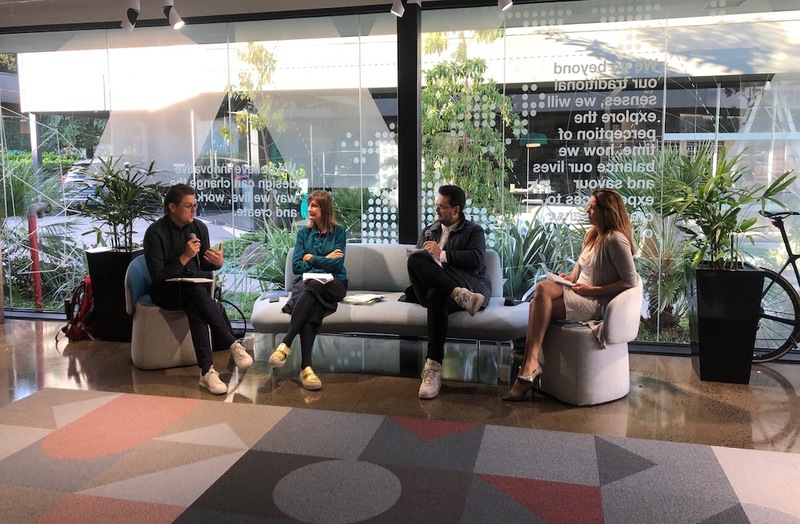 Launched at a breakfast panel event last week, the report provides a deep dive into the office design landscape now and in the future. Based on insight from a variety of design experts and academics the report places a focus on changing attitudes around the open plan office. It found that midway through last year a “creditable scientific finding rocked the world of modern office space design”. “Ever since the late 20th century the pursuit of dynamic workplace collaboration has led managers to believe the key to improved workspace interaction lay in removing the barriers between ‘us and them’ via transparency-enhancing open office architecture,” the report reads. Those who feel that the open office space revolution has gone too far “found their observations justified by an innovative new study out of Harvard University”. The initiative, titled ‘The impact of the open workspace on human collaboration’, saw Harvard researchers study two Fortune 500 companies planning to make the switch to open-plan offices. “The academics found that employees in offices that had removed spatial boundaries were actually less collaborative, spending 72 percent less time in face-to-face interactions. Instead, they relied on email and messaging to communicate, with the use of these tools shooting up by over 67 percent over the duration of the study period,” according to the report. The report also looks at office design of the future, covering employee well-being, wayfinding, biophilic design elements and ergonomics. It says that sit/stand desks, wearable technologies, connectivity and USB ports, and customised task lighting will be in high demand, while products that offer adjustability as seen through monitor arms, desk heights or integrative and intuitive chair adjustments are likely to prove increasingly popular. Discussing the report at the breakfast event, which was moderated by Dan Cox, director of interiors, Carr the panel featuring Sarah Pazell, Humanscale consultant, Viva Health, Sonja Duric, principal of interiors, GroupGSA and David Constantine, director of design, Ellis Jones, added some additional key insights. Duric recalled her discomfort about being supplied with a brief for a large advertising agency, which said it wanted a ‘one size fits all’ office design. The report is sponsored by Humanscale and supported by Shaw Contract.